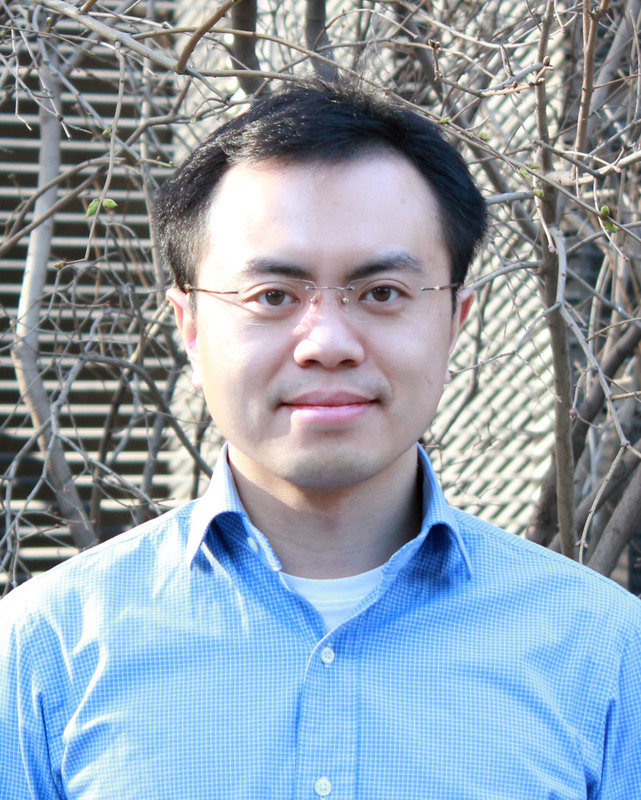 Xiaoliang is a Research Associate and the CCS project lead in the Climate Program of World Resources Institute. He is also the technical lead of Collaboration and Knowledge Sharing on Large-scale CCS Demonstration Projects under the U.S-China Clean Energy Research Center Advanced Coal Technology Consortium, a U.S.-DOE funded bilateral initiative. WRI’s CCS project aims at sharing international best practices on CCS globally and developing tools and analyses that inform regulatory developments & standards with a focus on environmental and social integrity. He also conducts research and analysis on the influence of various policies for clean energy technology innovation. Prior to WRI, Xiaoliang was a visiting fellow at the Administrative Center of China’s Agenda 21 of the Ministry of Science and Technology (MOST-ACCA21) working on China’s CCS development. During his time at MOST-ACCA21, he contributed to China’s National Assessment Report of CO2 Utilization Technologies. In 2011, he worked at the Division of Sustainable Development, United Nations Headquarters, supporting research activities in preparation for the technology framework for United Nations Conference on Sustainable Development - Rio + 20. Xiaoliang obtained a B.S. in Biotechnology from University of Electronic Science and Technology of China, a M.S. in Environmental Science from Pace University, New York, and a M.P.A. from Maxwell School of Syracuse University. Xiaoliang received his PhD in Environmental Science at State University of New York-College of Environmental Science and Forestry, Syracuse, NY. Xiaoliang also holds a program certificate of Carbon Capture and Storage: Science, Technology, and Policy from MIT. The landmark Paris Agreement on climate change means it’s even more essential to spur the development of low-carbon technology, including technology to capture and store climate-warming carbon to keep it out of the atmosphere.